What more reason do you need? Grab your girlfriends and head on over to Waverly Place this Friday for the Wine Walk! 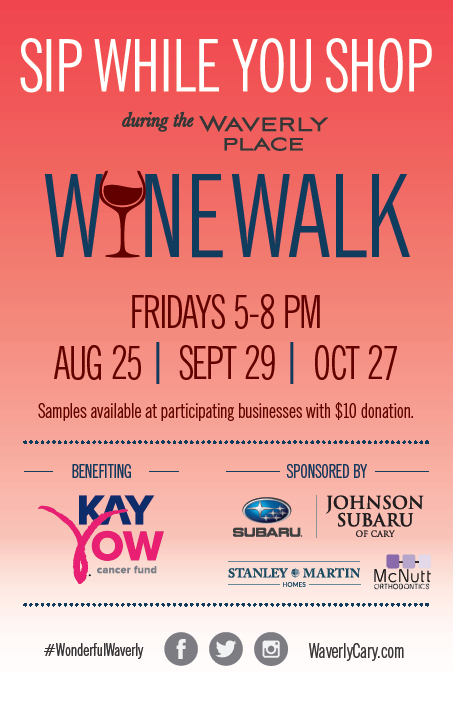 Make a $10 donation to the Kay Yow Cancer Fund, and receive a sampling glass and wine passport. Spend the rest of your evening traveling from shop to shop in Waverly Place, visiting participating retailers for wine samples and event promotions! Do you love bluegrass? Then this is a weekend of banjo picking you’re not going to want to miss! 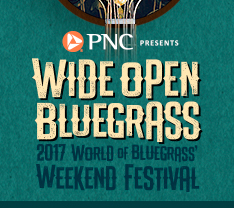 With 90+ bands, 5 stages, local artisans, food trucks, performances, and more this year’s Wide Open Bluegrass Festival is going to be one for the books! Learn more or get your tickets here! 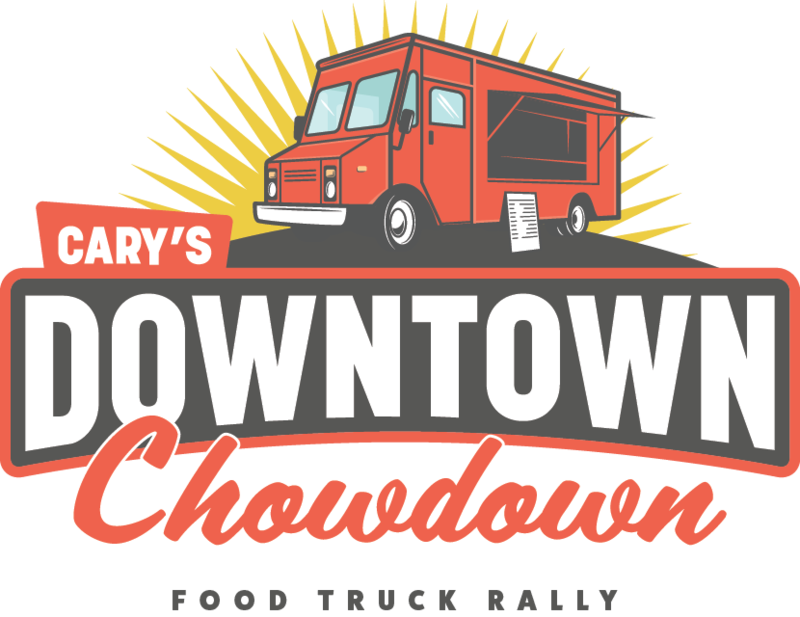 Head to downtown Cary this Sunday for a food truck rodeo! Find a wide variety of food trucks and local wine and beer vendors set up along Academy Street in Cary just waiting for you! In addition to the delicious treats, come out for musicians and local performers taking the stage throughout the day! What better way to spend your Sunday afternoon? For more information click here. 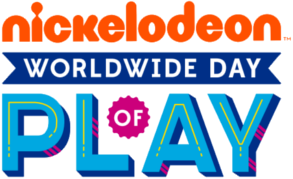 Join Kidzu Children’s Museum for Nickelodeon’s annual event, Worldwide Day of Play! A day that focuses on putting away the electronics (both children & parents), and instead encourages dancing, playing, singing, arts and crafts, and creativity to run rampant! With special events and activities all day long at Kidzu, silence your phone and get ready for a day of fun!